Quickbooks customers are switching to Ezcheckprinting software, as a less expensive and less complicated solution to printing on blank check stock. Test drive with no obligation at www.halfpricesoft.com. ez1095 Affordable Care Act form software now offers a efile and PDF features for companies to save money, the environment and paper. Business owners using QuickBooks, now have better and less expensive ways print checks on blank stock with new check format features when utilizing updated ezCheckprinting. Download and test drive today at www.halfpricesoft.com. 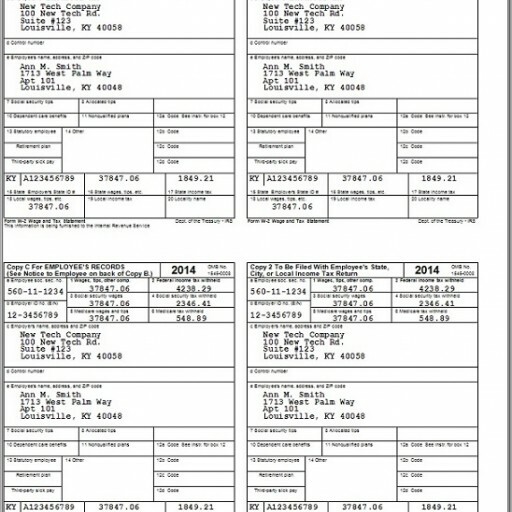 ezW2 Correction software allows customers to print Form W-2C and W-3C without red forms and try before purchase for peace of mind Take a test drive at www.halfpricesoft.com. 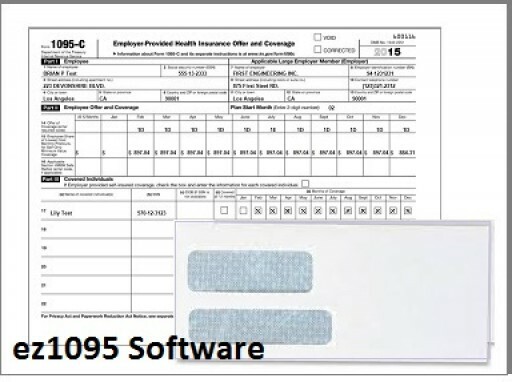 ez1095 software is now available from Halfpricesoft.com for businesses and accountants to mail or efile Affordable Care Act Forms 1095 C, 1094 C, 1095 B & 1094 B. Download trial at www.halfpricesoft.com. 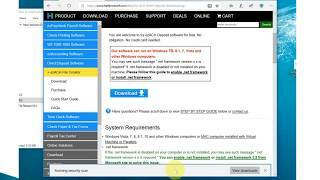 ezW2 2015 Correction software released by Halfpricesoft.com to accommodate first time employers filing correction forms. Visit www.halfpricesoft.com for details. EzCheckprinting customers are accommodated with category feature at no additional cost. Test drive at www.halfpricesoft.com. Extended customer support hours offered for ezW2 users at no cost to accommodate Feb 29 W2 and 1099 MISC form mailing deadline . Get the details by visiting www.halfpricesoft.com . New 2015 ez1099 software accommodates business owners in printing recipient copies of 1099's before the deadline. Test drive without obligation at www.halfpricesoft.com for more details. The recent release of new ezW2 2015 will help small business and accountants better prepare for the this 2016 tax season. 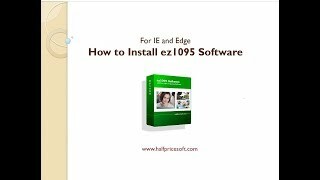 Download and test drive at no cost or obligation at www.halfpricesoft.com. 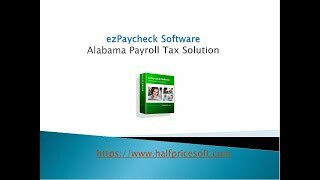 Filing W2, W3, 941 and 940 Tax reporting in the 2016 tax season is a breeze for new and seasoned employers using EzPaycheck software from Halfpricesoft.com. Test it for compatibility at www.halfpricesoft.com. 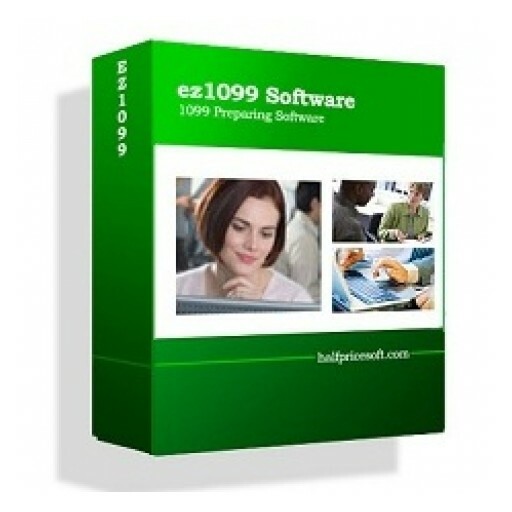 With Halfpricesoft.com's newly released 2015 ez1099 software, customer's will be more prepared for the upcoming tax season. Visit www.halfpricesoft.com for more details. ezW2 tax software from halfpricesoft.com saves employers time and money with white paper printing feature for recipient copies. Download and print forms instantly at halfpricesoft.com. 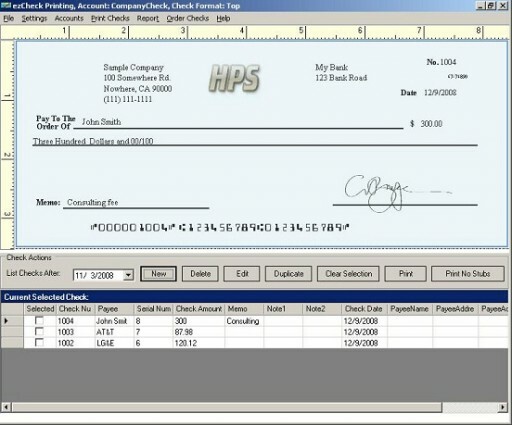 Halfpricesoft.com guarantees no QuickBooks customer will be left behind when it comes to software support, updates or changes when utilizing latest ezCheckPrinting software. Test drive blank stock check printing at halfpricesoft.com. ezAccounting 2016 has just been released so that business owners can streamline the business as a new year resolution. Download at halfpricesoft.com.